The Ithaca College women’s lacrosse team was defeated 11–8 in its home opener against SUNY Cortland on March 2. 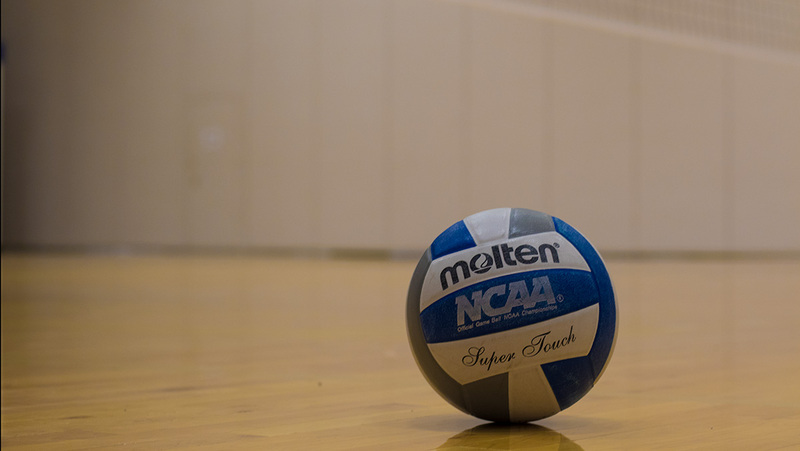 The Ithaca College volleyball team defeated the University of Scranton, Desales University, Muhlenberg College Cabrini University in the Buttermaker Invitational Sept. 9–10. The men’s basketball squad opened its season with a 90–84 win over Skidmore College on Nov. 14. 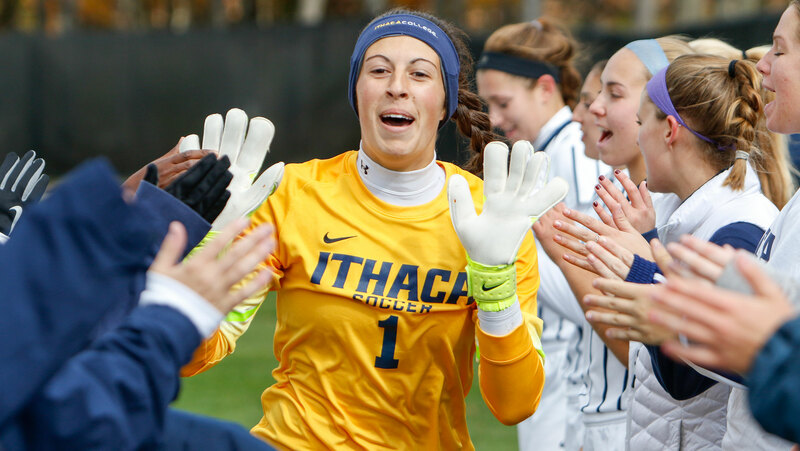 Senior goalie Beth Coppolecchia has been a huge factor for women’s soccer team this season. The men’s soccer team defeated St. John Fisher College on Sept. 26 by a final score of 2–1 at Carp Wood Field. The men’s soccer team looked to build off its first win but lost to the University of Scranton on Sept. 23. The men’s soccer squad won its first game of 2015 over Utica College giving head coach Patrick Ouckama win number one.